Valentines Day is a funny one - a proper love/hate holiday for a lot of people. I personally enjoy it, even though I know it's commercialised and I know you "shouldn't need one day to show your other half that you love them" blah blah blah. 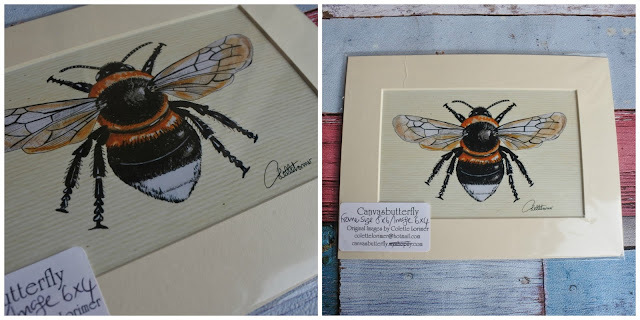 I didn't want to do a full on gift guide (a la my Christmas ones) because they take a ton of work and I've recently had a huge deadline at uni and been on holiday. Anyway, long intro aside, here's just a few Valentines Day gifts. 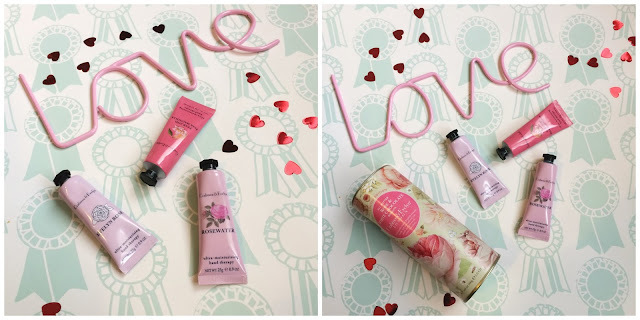 My favourite hand creams BY FAR come from Crabtree & Evelyn; I've tried sooooo many scents and they're all just lush - so you can imagine I was buzzing to get my hands on three more. Pun intended, always. The scents are Evelyn Rose, Pear & Pink Magnolia, and Rosewater. These came alongside their actual Valentines promotion: their limited edition rose & white chocolate biscuits which were actually surprisingly nice, and I don't particularly like the taste of roses. Except the Cadbury's chocolate version. 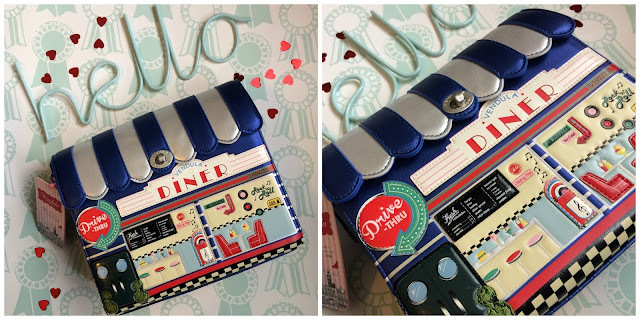 I've also got the most amazing handbag in the world ever - Vendula London's Diner Box Bag, which is just everything you could ever want in life. It's cute, quirky, good quality and fits more in it than I expected it to. 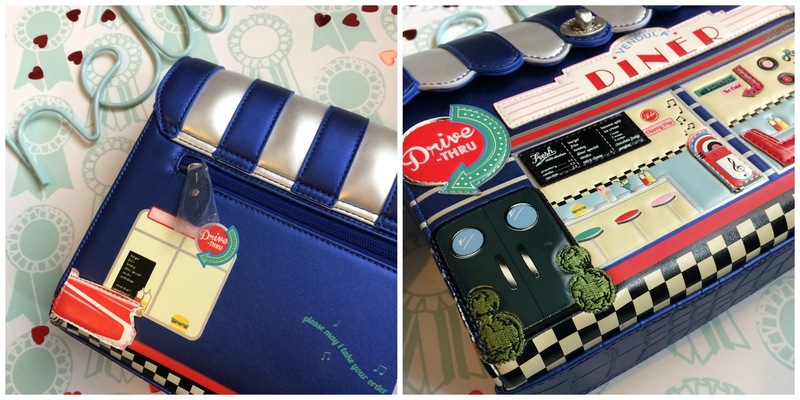 What self-respecting human being wouldn't want a bag that literally looks like a diner? The detail is amazing and it's got a little twisty clasp thing to keep your stuff safe. Absolute winner. What will you be buying for your loved ones this valentines day? Post contains items gifted to me for review but all words + opinions are my own. Please see my disclaimer for more info.